Finding the right pair of footwear is more than just about comfort. Wearing comfortable shoes can decrease stress and promote overall health. 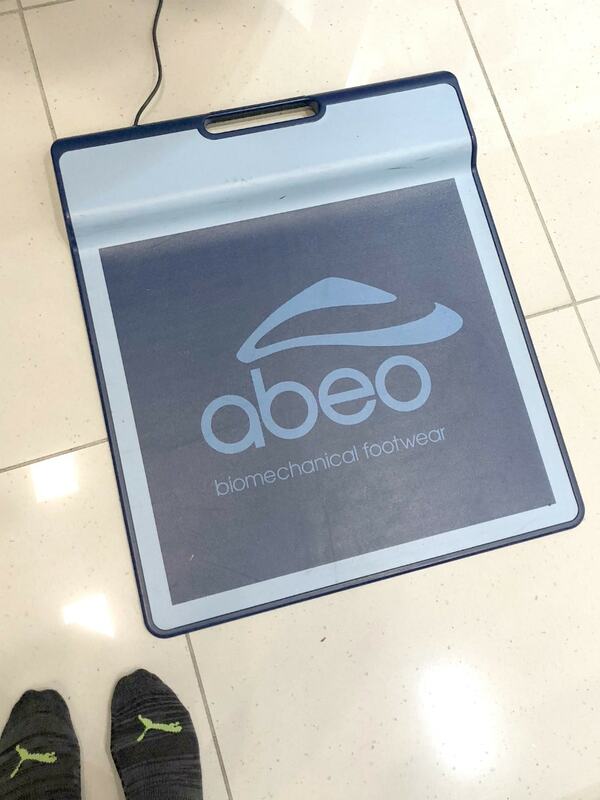 With ABEO® Footwear, you can move in both style and comfort with their customized insoles fitted just for you. We live in an era where a lot of people are focused on their health. There are all sorts of diets and eating programs. There are spinning classes, PX90 workouts, Yoga, Pilates and tons of other programs. I also read a lot of books that inspire me and help my mind think clearer and more positive. Our bodies are important. They are with us forever. We should want to take care of them, right? Well, it wasn’t until I started my career as a teacher that I began to think about my feet. If you have a job where you spend most of the day on your feet, you know what I mean. It makes for a grueling workday if you are wearing uncomfortable shoes. But it goes even further than that. Wearing the wrong shoes for your feet can actually add stress to your whole body. This goes for teachers, nurses and even everyday moms at home trying the chase around their kiddos! Luckily, there are some great options for keeping your feet happy and your body healthy. 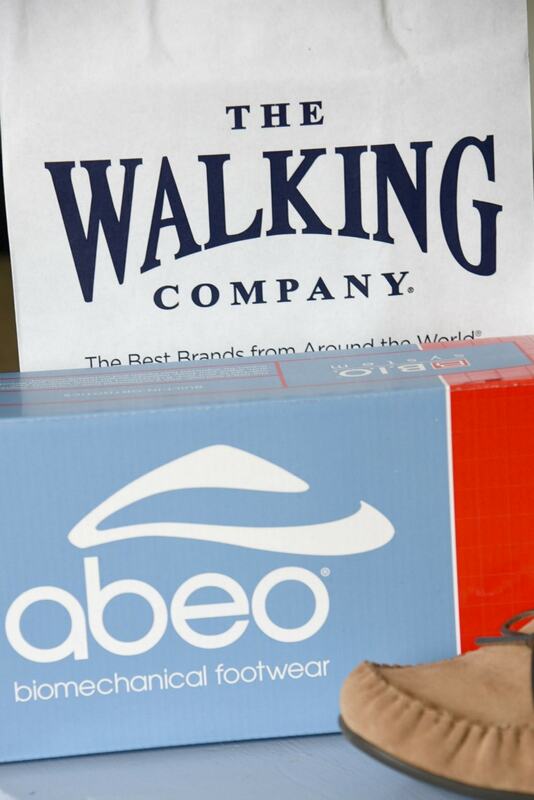 ABEO and The Walking Company have you covered with their customized footwear. 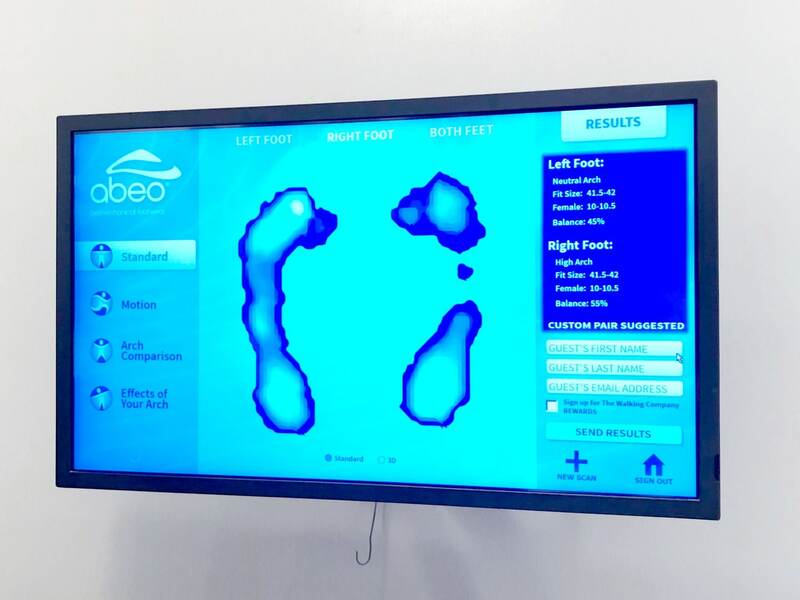 In order to take advantage of this solution, just head to your nearest The Walking Company and an associate will use their state-of-the-art 3D scanning technology to analyze your foot and arch type. 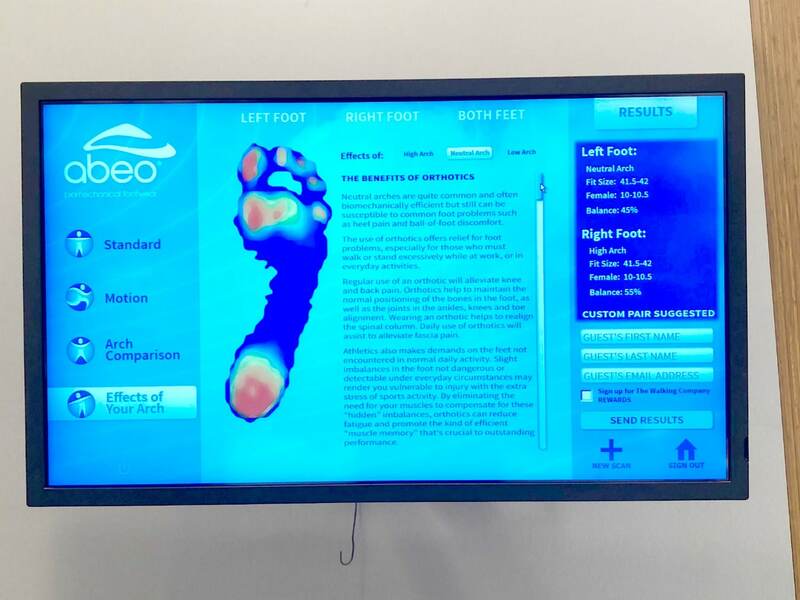 With this data, they can match you to whatever ABEO footwear you choose! When I first walked in I met an associate who scanned my feet by walking and stepping on a scanner. The scanner analyzed my foot and allowed the associate to find custom insoles that would work for me. fter my feet were analyzed the associate brought me several different types of shoes to try. Some had the insole built into the shoe (slippers, dress shoes, boots) and some had a removable insole like the athletic shoes. I was amazed at how comfortable my feet could be while not sacrificing style and fashion. ABEO has so many cute and fun selections of footwear, it was tough to choose! I normally wear ballet flats so I was so excited to see some stylish and colorful options. I fell in love with these red ones! 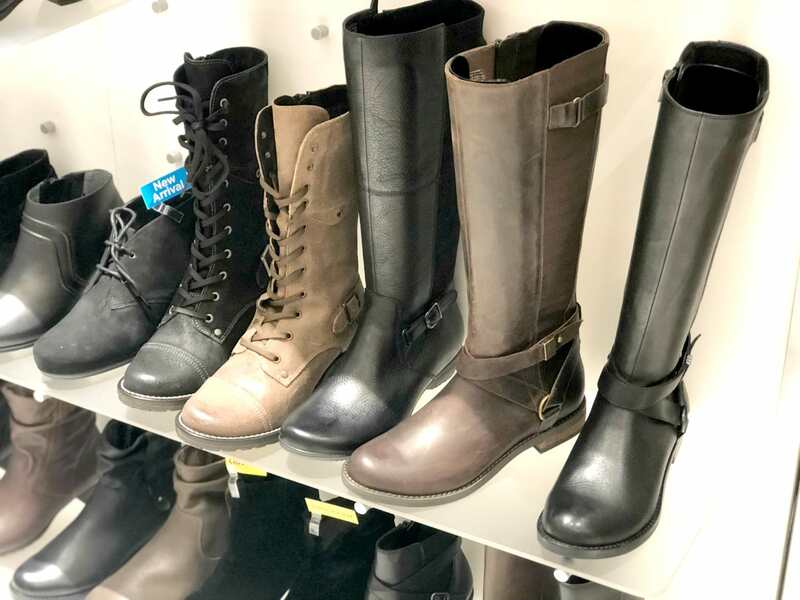 If flats aren’t your thing, they had some amazing boot options for fall. I normally don’t wear a heel, but these boots were so comfortable that I could have worn them all day long! They made my shortlist. They also have slippers! These won me over the second I put them on. Let’s be honest, I work from home and I am on my feet a lot. 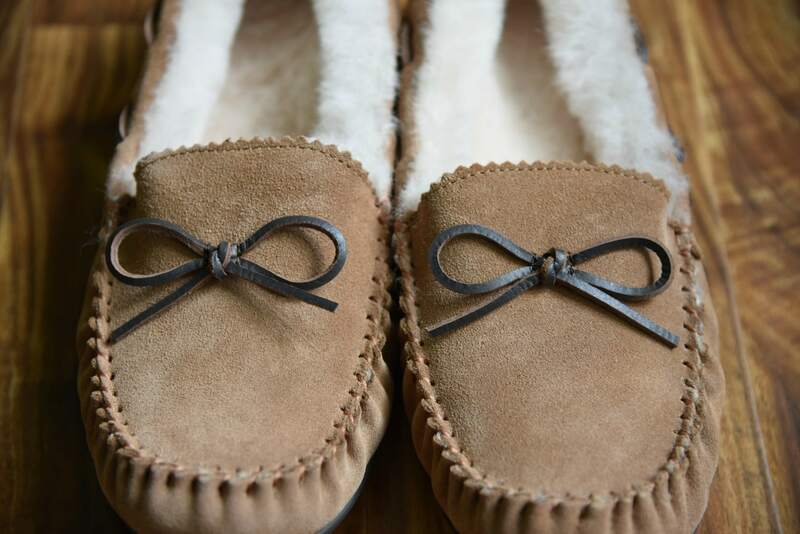 This winter I would wear these every single day. 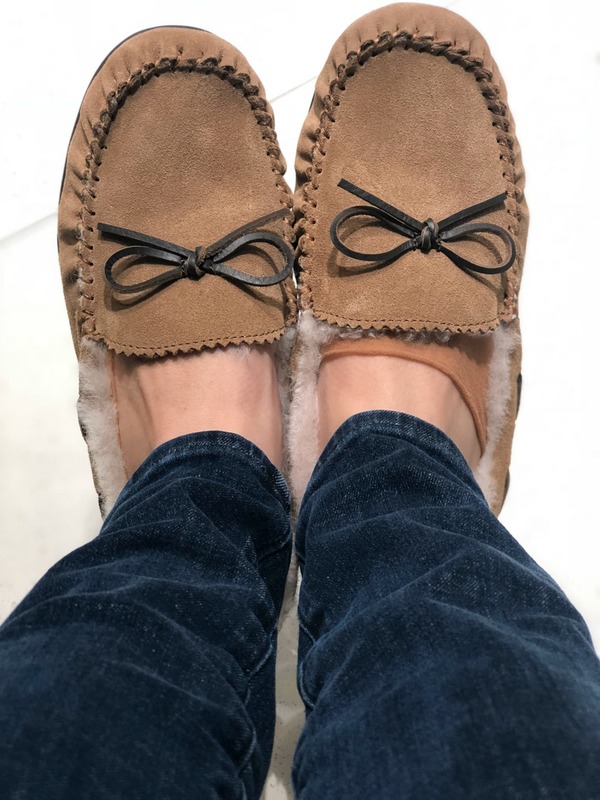 I have never heard of slippers with arch support built in and these were amazing. 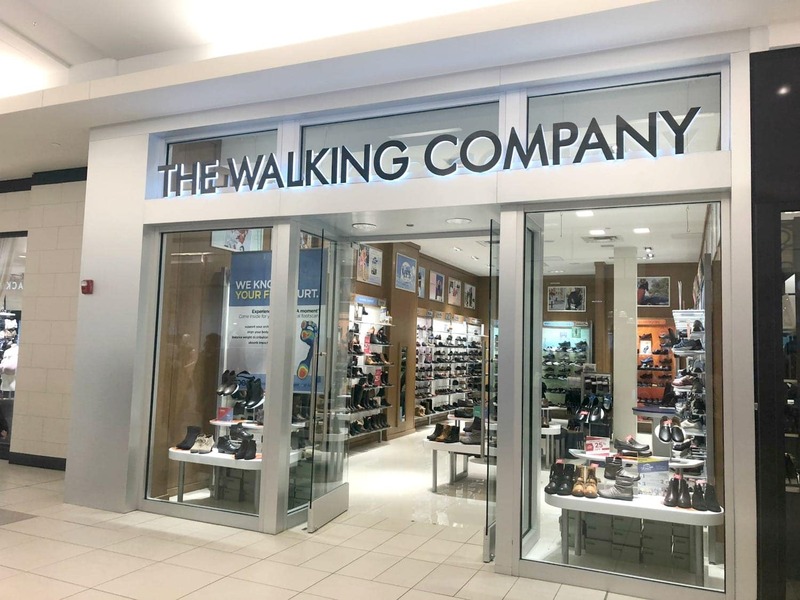 The Walking Company also had a nice selection of Men’s shoes. So what pair did I end up with? … the slippers won me over! I can’t wait to wear these every single day in the morning until I get dressed (which because I work at home is sometimes late afternoon). I haven’t stopped thinking about those boots though, so I think I am going to head back next month to get them! 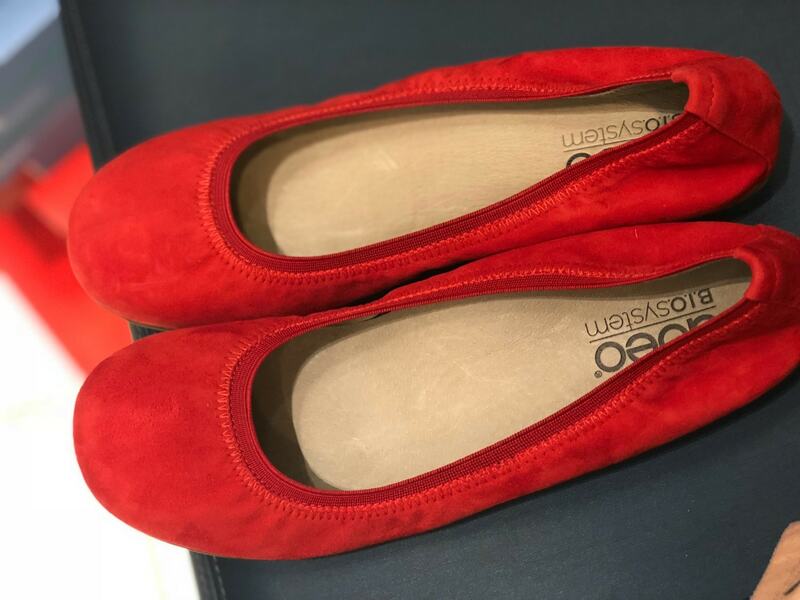 If you have someone in your life that could use a pair of stylish, comfortable shoes, ABEO and The Walking Company would be a great gift idea for this coming holiday season. The Walking Company offers Gift Cards that would make perfect stocking stuffers! Give yourself or someone you love the gift of comfort! 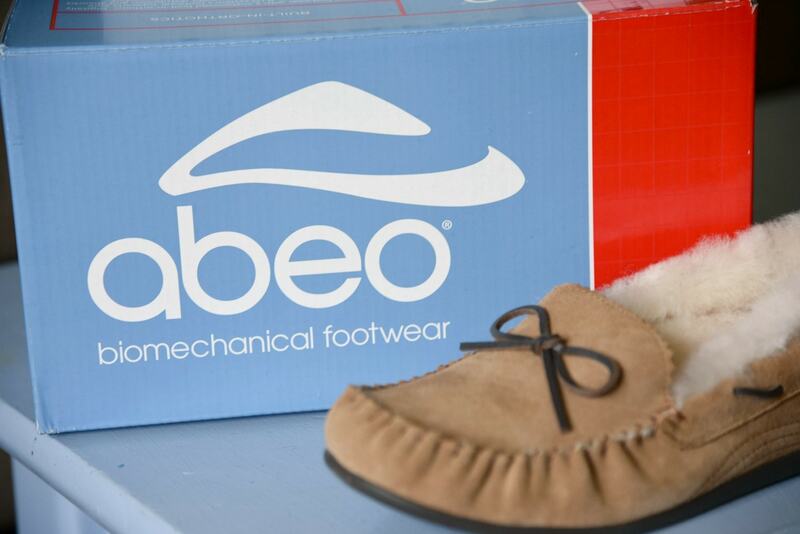 All ABEO footwear is complete with a custom-fit footbed/arch support/orthotic for maximized comfort. 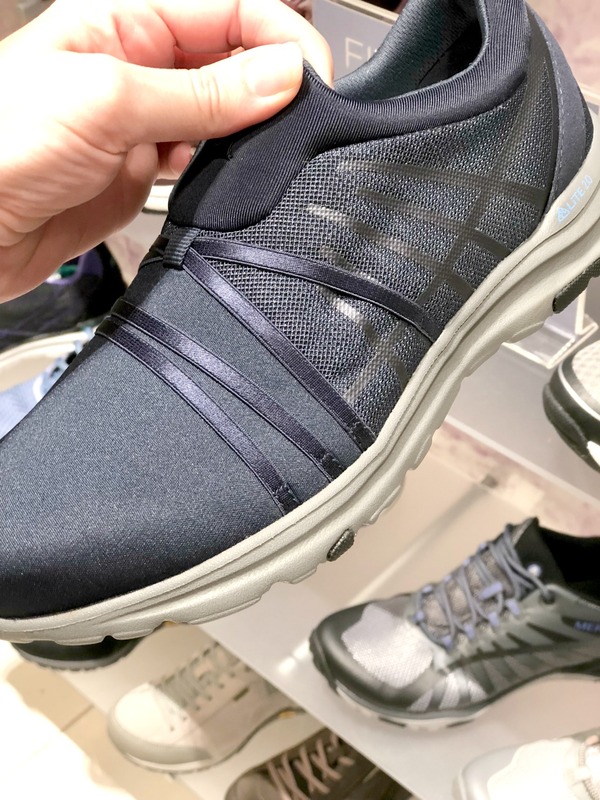 Depending on the style you choose, these shoes also have interchangeable 3D3 orthotics or built-in orthotics that are customized to match your exact foot shape. Now, you have no excuse to limp your way through the workday. Whether you are working in a hospital, a classroom, or playing soccer with your kids in the driveway, ABEO will keep your feet healthy, happy and ready to take on the world!